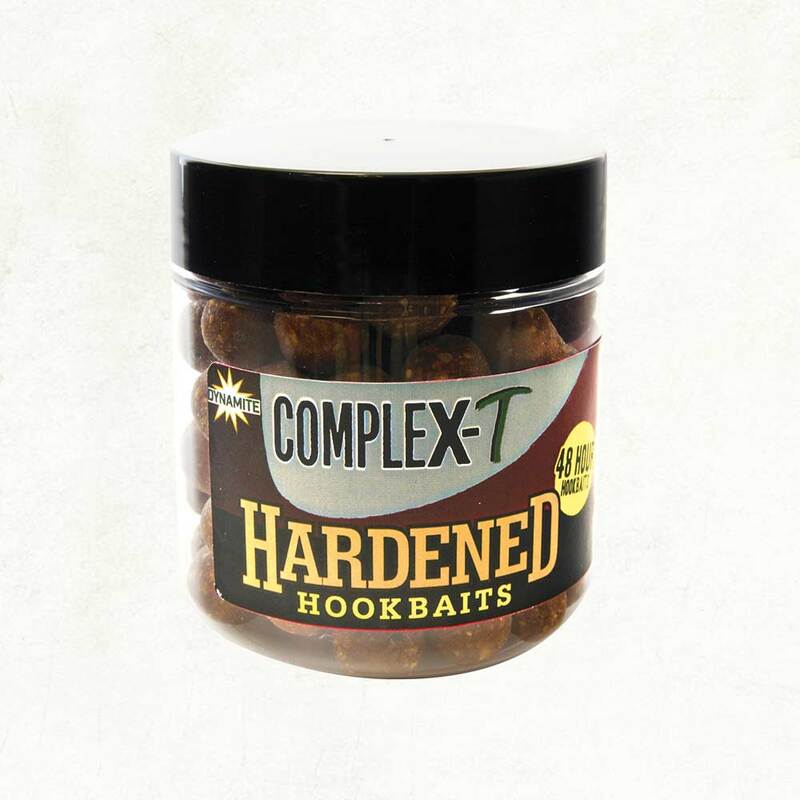 For our Hardened hookbaits we have developed a recipe that retains all the goodness of a boilie but provides a 48 hour breakdown – rather than just drying down boilies to make the baits harder! They can still be hair rigged with a standard baiting needle – no need for bait drills! This means you can have total confidence that when the carp turn up, your hook-bait will be as good as it was when it entered the water. Each pot contains 14mm dumbells, 15mm and 20mm boilies.